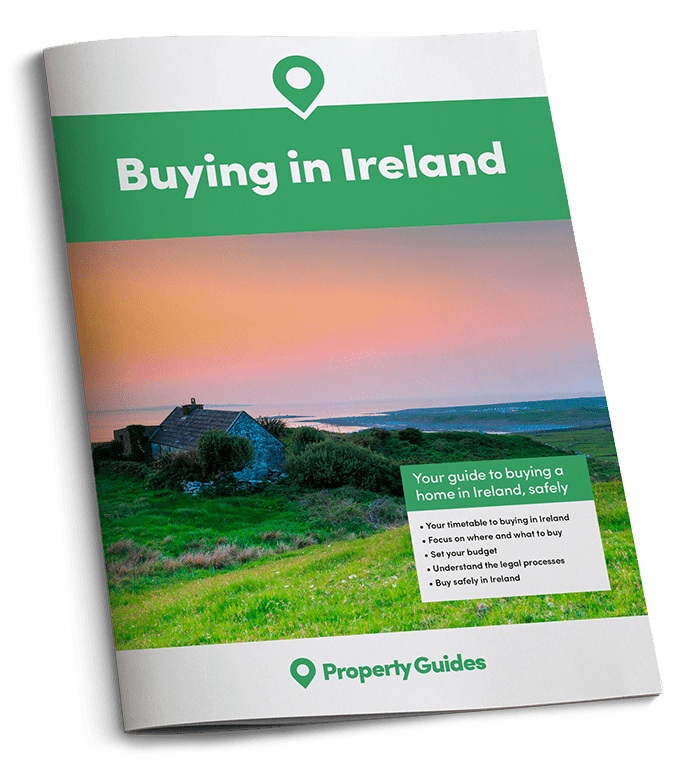 We take a look at the cost of all life’s essentials in Ireland, so that you’ll know what to expect when you make the move. When planning a life in another country, it’s important to know what it will cost. Ireland is known for its bargain properties, but how much will you have to pay for your utility bills and your weekly shop? Today we’re taking a look at how much it costs to live in Ireland so that you won’t encounter any nasty surprises when you arrive. M&S Foodhall has arrived in Ireland. Hurrah! Now you can cross “missing the £10 meal deal” off of your list of Things to Worry About. There are a number of great supermarkets to choose from in Ireland, many of which you’ll recognise. Tesco is here, as are Lidl, Aldi and Iceland. You’ll also be delighted to hear that M&S Foodhall has premises in Ireland. Hurrah! Now you can cross ‘missing the £10 meal deal’ off of your list of ‘things to worry about’. For the purposes of this study, I have opted to use the prices of SuperValu, the largest supermarket chain in the country. Many things are just slightly more expensive in Ireland, but there are certain items that come out cheaper. 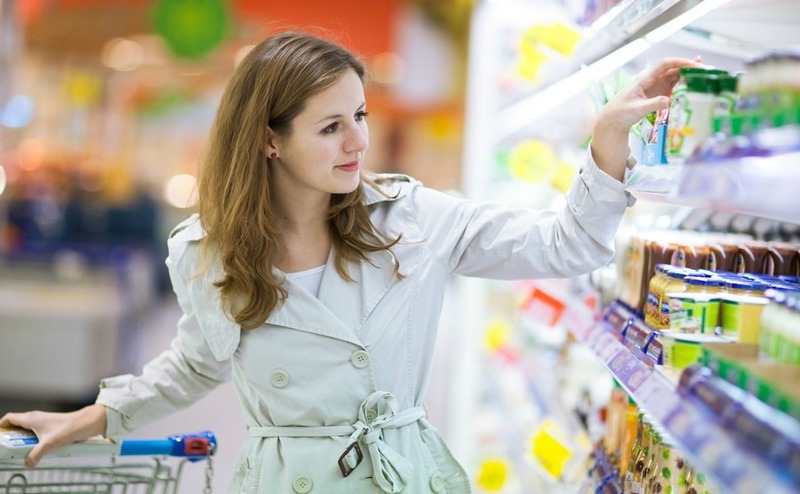 As there are cheaper supermarkets in Ireland to choose from, you’ll just need to spend a little time working out where to buy your essential items to secure the best price. Products are very often on offer too. How does the cost of Irish food stack up? f you are renting, the average cost nationwide is €1,159 per month. In Dublin it is now €1,741, but there are cheaper parts of the capital, and around the country it’s possible to secure rent for as little as €595 per month in Donegal, and €525 in County Leitrim. As soon as you own property, you will be liable to pay Local Property Tax (LPT). The amount that you are charged will depend upon the value of the property and the area that you are in. Since 2015, local authorities have been able to decide how much they increase or decrease these rates. The standard rates are 0.18% and 0.25%, but local adjustment factor allows them to increase or decrease them by up to 15%. As a rough estimate, if your property is valued between €200,000 to €250,000 and you are charged LPT on the value of your property at 0.18%, you will pay €405 per year. In Ireland’s cities you will be able to get around relatively easy by bus, but outside the cities public transport becomes a lot less regular. As Ireland is a relatively small country, it’s possible to drive everywhere in a reasonable amount of time. If however you want to fly, the only internal routes are with Aer Lingus and are between Dublin and Kerry, which takes an hour and costs around £70 and Dublin and Donegal, which takes an hour and costs around £66. Train travel in Ireland is good if you want to travel between the major cities (which have the train stations). Many of the journeys are non-stop and tickets are affordable. For example, a one-way ticket from Cork to Dublin costs €39, takes 2.5 hours and services run throughout the day. If you want to travel to smaller, rural locations, you will have to drive or catch a coach. Depending on where you’re travelling to, there may only be one bus a day, so you will need to book in advance!